4th Annual iAppSys/Oracle Day at the Races! Let iAppSys guide you through Oracle Licensing, Support, & Cloud Migration Requirements with our proprietary "Stoplight Solution." With iAppSys’ PayGROW, our clients receive up to 90 days free cloud services, implementation and consultation. Take advantage of guided solution to plant immediate savings into your business. iAppSys is paving the way to the cloud with flexible financial models, rapid implementation services, and packaged integration services. 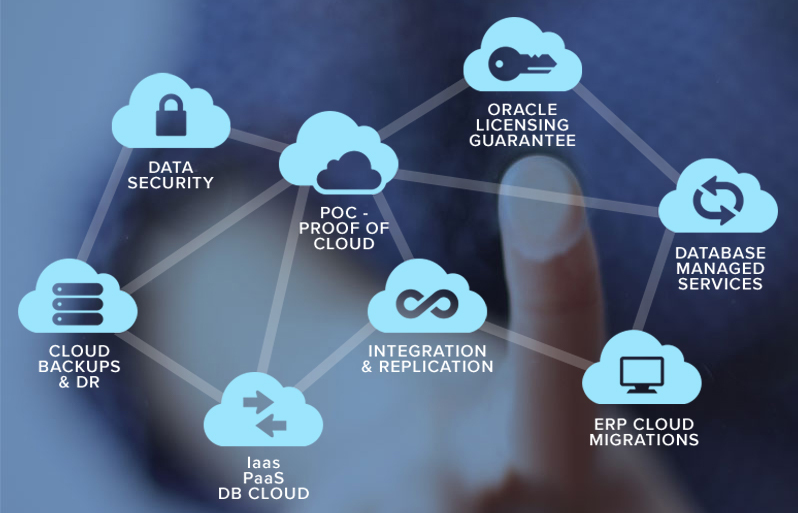 Let iAppSys redirect elements of your installed on-premises solutions to the Oracle Cloud today. 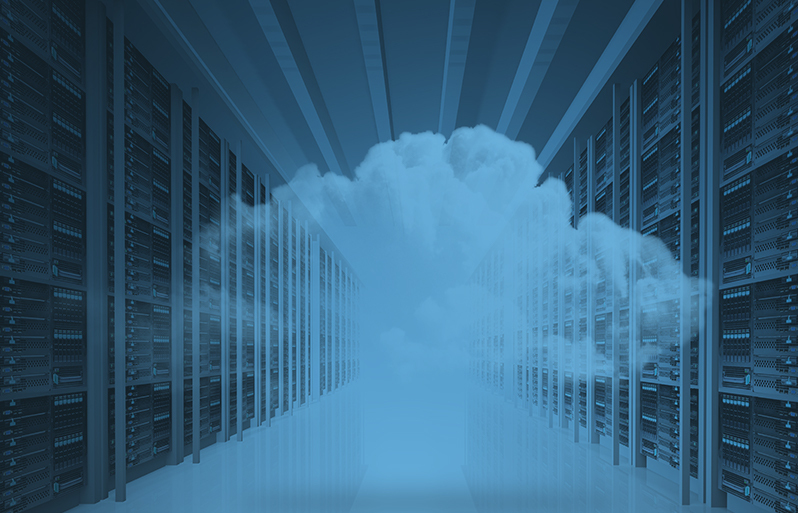 Improve business agility and operational efficiencies — and provide a virtual platform for innovation — with our cloud data center consolidation planning. Let iAppSys show you how we can save your business time and money. 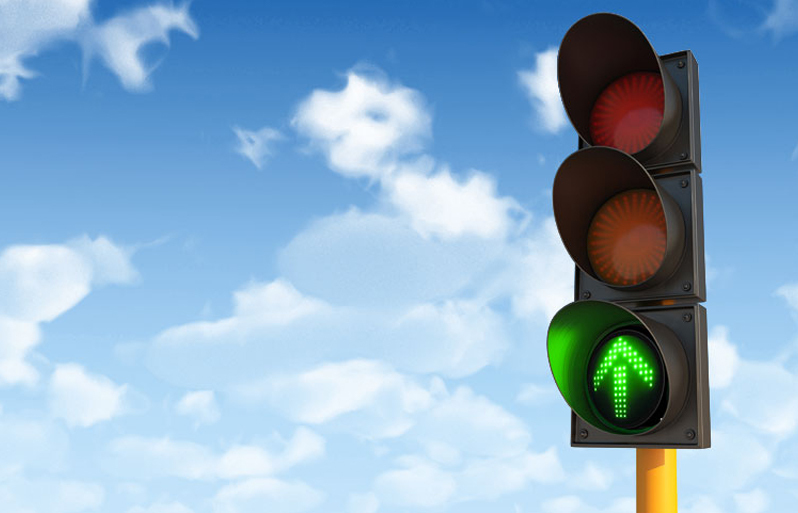 By generating a FREE CLOUD “Stoplight Report”™, iAppSys provides the simplest and most reliable, guaranteed Oracle Compliance review, analysis and report of your company’s real-time database, application, and middle-ware usage. We're Hiring, Join Our Team! iAppSys is growing our team again! We are Currently hiring Certified Oracle Cloud Engineers. We attend multiple events monthly, click below to find one near you. iAppSys’ iSupport offers an extremely cost effective and easy-to-use solution that automates the entire application tuning process. As your trusted Oracle advisor, iAppSys shares our extensive experience in Enterprise software licensing and contract management. Our simple, retainer-free Oracle licensing and Oracle support advisement will save your organization time and money.